Learn more about the vaccines offered for adults and travelers of any age. 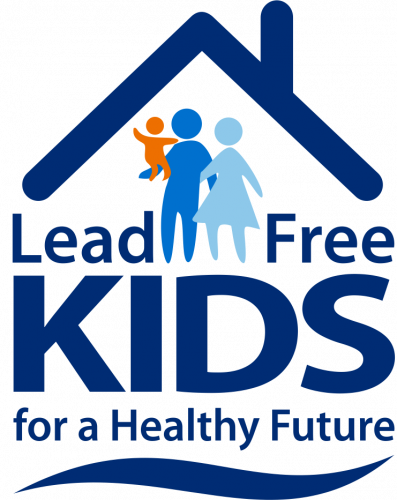 The Toledo-Lucas County Health Department has developed a voluntary Lead-Safe and Safe & Healthy Home Certification Program. Ohio birth records & Lucas County death certificates can be obtained within 5 to 10 minutes. Check our Vital Records section for details. Click here for a full list of events for MHM 2019.